Free BACKUP CAMERA Included with Every Purchase (exclusions apply), Air Conditioning, CD player, Heated front seats, Power moonroof, Speed control. Loaded Acura RDX AWD with power moonroof and heated seats! One of only a handfull in the Treasure Valley! 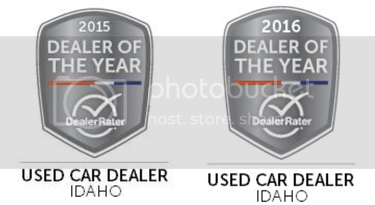 Image Auto Sales | Boise Used Car Dealer has been visited 12,795,787 total times.